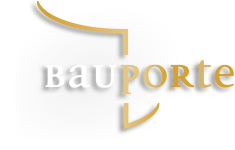 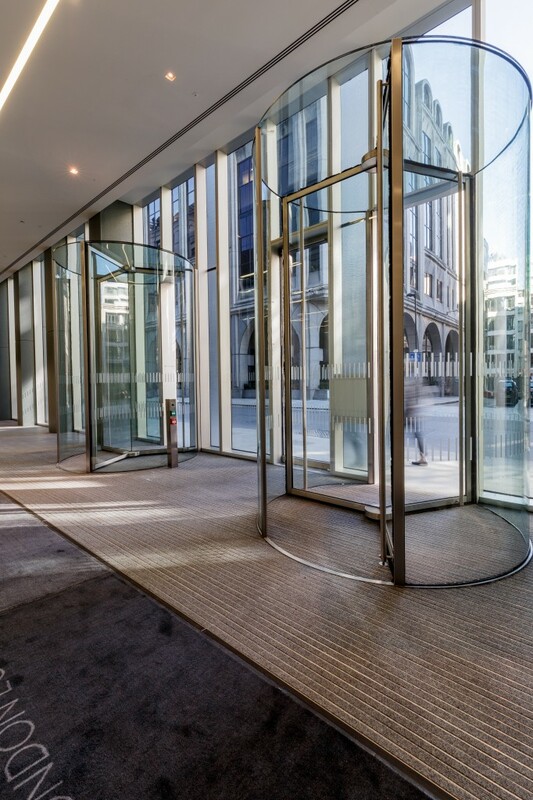 The Elegance BDD150 Pass Door gives direct access to the City’s world renowned insurance district. 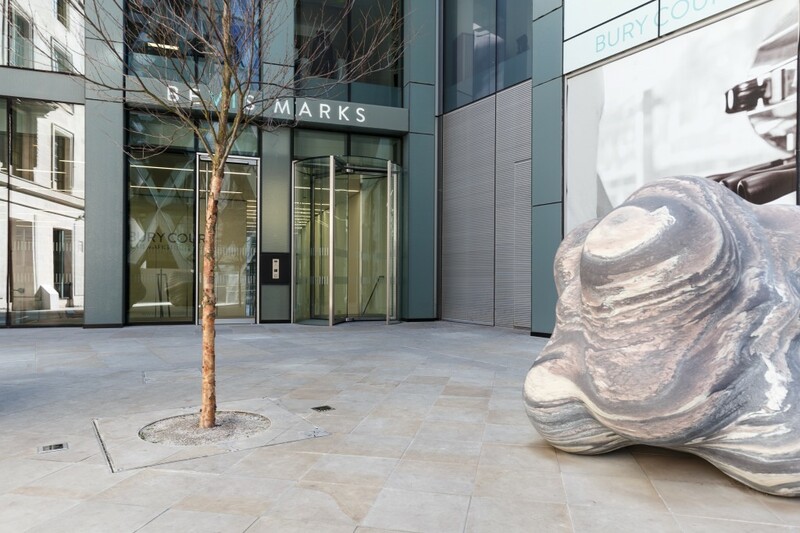 Bury Court links to the St Mary Axe Plaza (home of The Gherkin) with Lloyd’s of London only moments away. 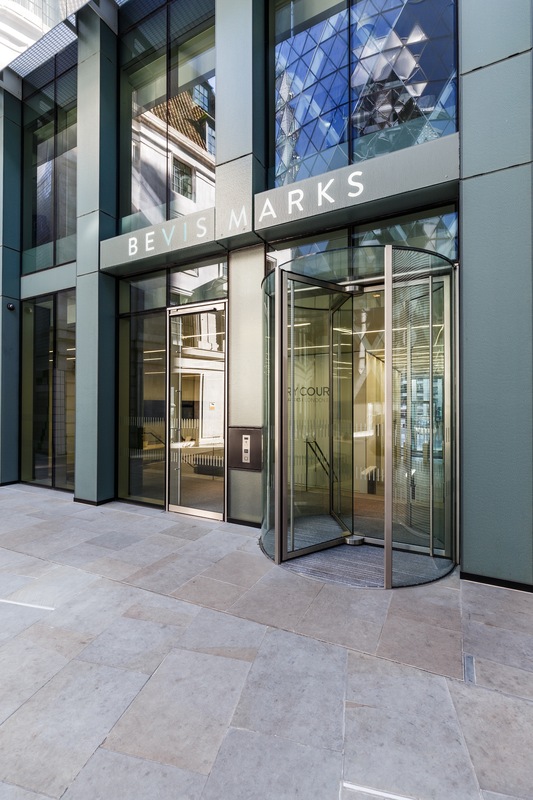 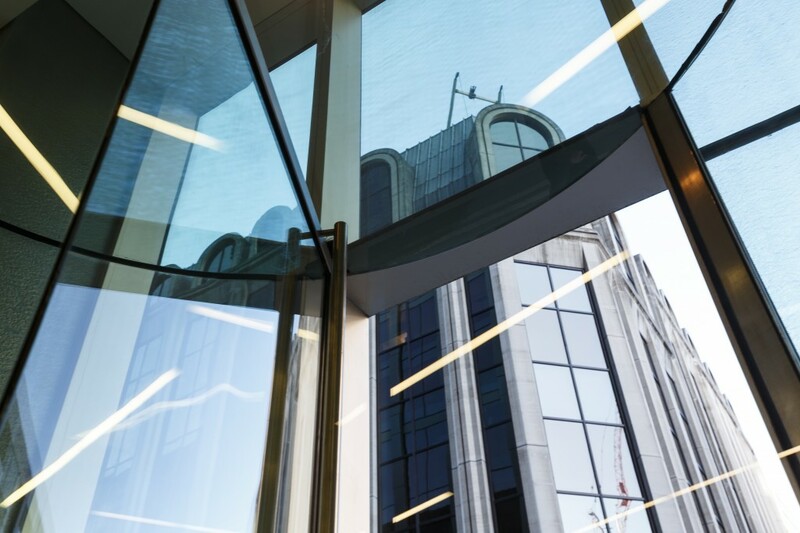 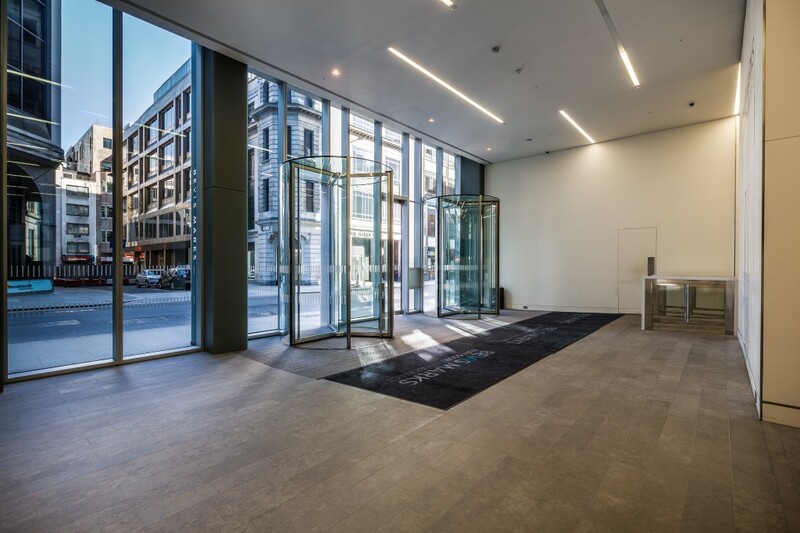 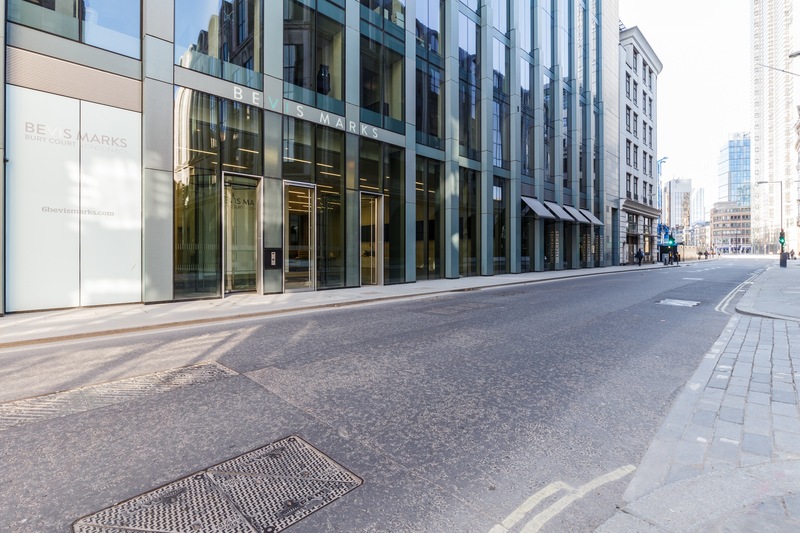 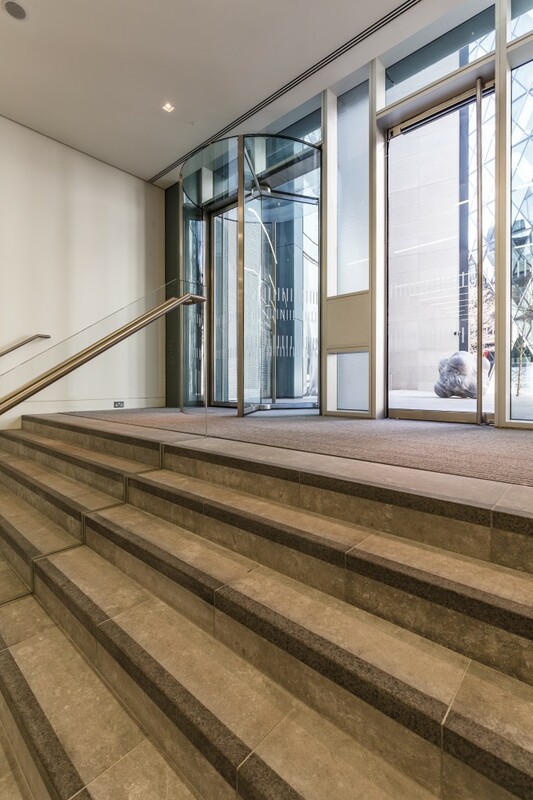 The Bevis Marks entrance (north) with 2 bespoke full vision CFV 24 AY revolving doors, enables rapid access to the financial district, Liverpool Street Station, Devonshire Square and Broadgate. 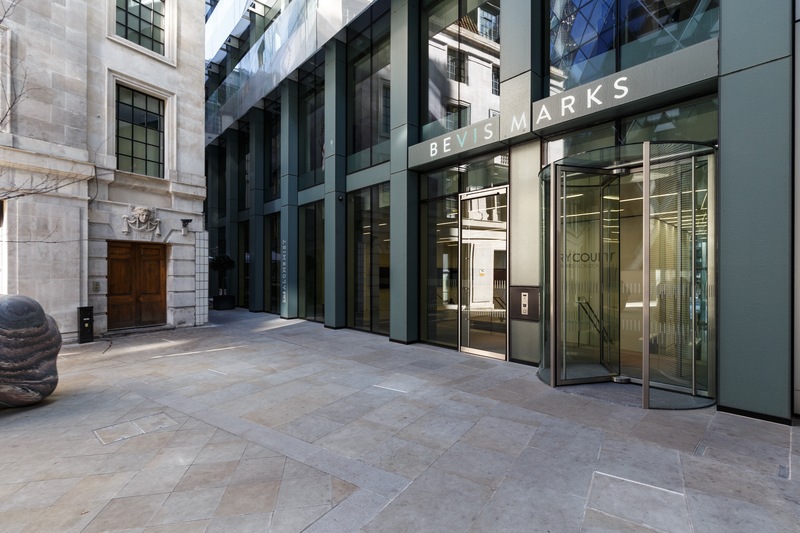 First impressions count and the reception at 6 Bevis Marks will impress.